There has been quite a bit of talk regarding the possibility of seeing PlayStation 4 / Xbox One cross-play features, but things haven’t been going well, with Sony seemingly not willing to change its stance on the matter. 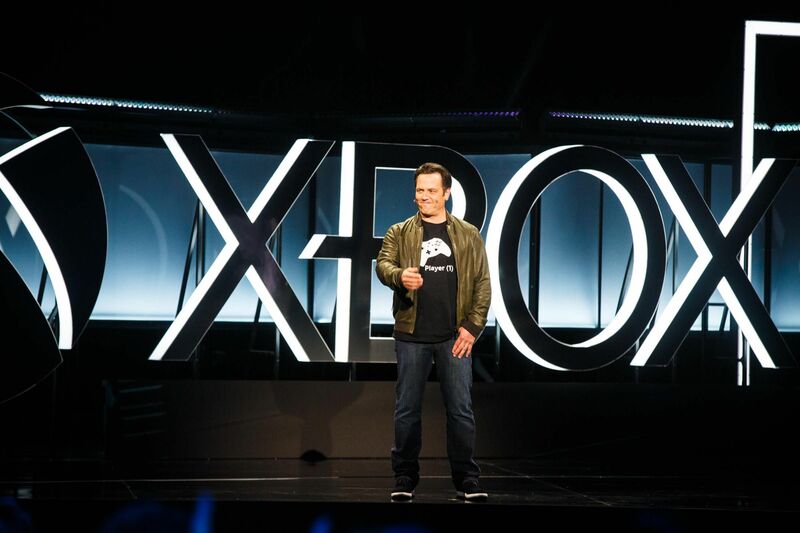 According to what Phil Spencer recently said, it seems like things won’t be changing anytime soon. Speaking at the Brazil Game Show with Gamespot, Phil Spencer confirmed that they’re talking with Sony all the time about cross-play, but the Japanese company doesn’t seem like it will concede to the idea. I have a real struggle making comments about their motivation or timelines. I know there is a certain view that says if my friends have this console, they can’t play with people who buy another console. That’s a reason they go buy my console. That reason is not going to go away. So we’re putting Minecraft out there as one of the biggest games on any platform and allowing people to play together regardless of what device they bought. I don’t think everybody is taking that same approach to the ecosystem. So I’m never going to call anything a lost cause but I think some of the fundamental reasons and certain scenarios, they’re not really going away. So I don’t know what would change. Specifically talking about Minecraft, Spencer did mention that another Japanese company has been a great partner on the matter and that the collaboration with them will continue in the future. For a very short time, the dream of PS4 / Xbox One cross-play has become a reality, with Epic enabling cross-play in Fortnite last month. It was a mistake, but Phil Spencer definitely liked it.